Eddie Alvarez has signed with ONE Championship. 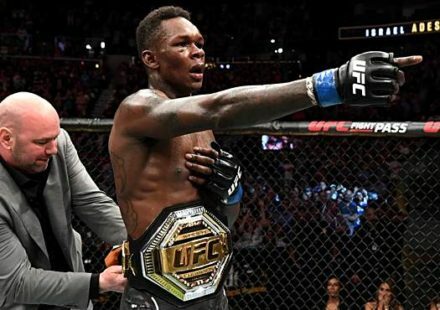 On Thursday, the former UFC and Bellator lightweight champion confirmed he would remain in the lightweight division and pledged to make history by becoming the first man to win titles with the three biggest promotions on the planet. “ONE Championship is the only major organization that I haven’t held a world title in. 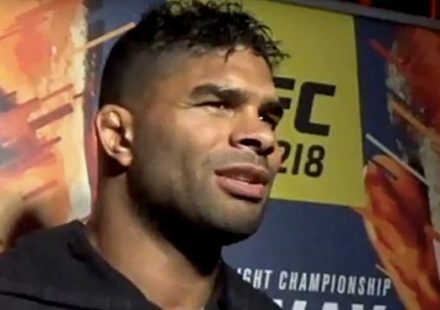 I’ve won the Bellator title twice, I’ve won the UFC title during my career, and as far as I’m concerned, ONE is the only organization that I haven’t got to touch that title belt and I think for myself, for my fans, and everyone this would mean I have a chance at making history, possibly history that can never be made again,” Alvarez said during a conference call with MMAWeekly.com and other members of the media. 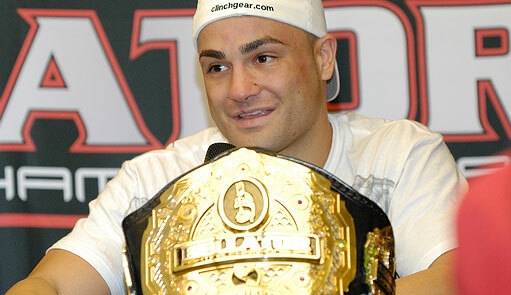 A few fighters have moved back and forth between Bellator and the UFC, but Alvarez is the only man to have ever won belts with both promotions. He’s perfectly positioned to add the ONE Championship title to his collection and thinks this is an achievement that might never be replicated. Alvarez confirmed he would be competing in ONE Championship’s lightweight division and plans to enter the cage at around 169 pounds. 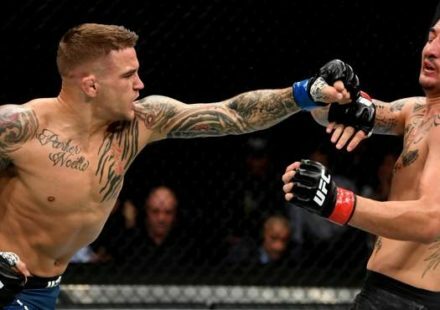 The promotion has introduced hydration tests to ensure that athletes can’t cut weight and the 34-year-old is relieved he won’t be spending his final hours before a fight in the sauna or on the treadmill. He also warned that this could be bad news for any lightweight facing him in the ONE Championship cage. Alvarez also said that agreeing to fight for a promotion on the other side of the world had given him a new lease on life. He was repeatedly asked about the prospect of fighting Shinya Aoki a third time. 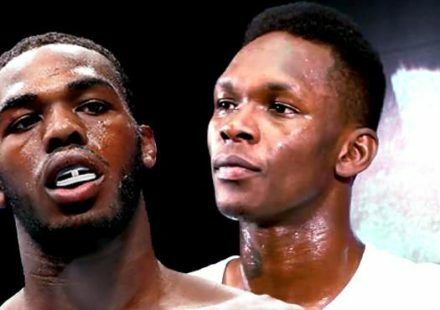 They currently share a stoppage win apiece. But Alvarez said he isn’t looking at any specific opponents and is confident that there are high caliber lightweights on the ONE roster, pointing out that no one knew who he was until he started fighting in Asia. “I’ve never been one to pick opponents. When I come to Asia; whether it’s Tokyo, Singapore, or Hong Kong; I want to fight the best, no matter who that is,” he said. He confirmed he would be in Singapore next month to attend ONE: Heart of the Lion. Alvarez doesn’t expect to fight again in 2018, but will definitely be back in action next year.